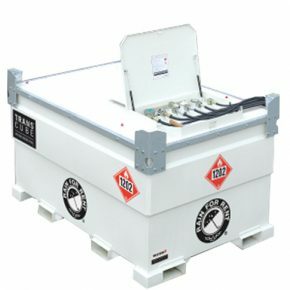 Fuel nurse tanks from Rain for Rent store up to 528 gallons of fuel while providing 110% secondary containment. These tanks are UL-142 listed for safety. 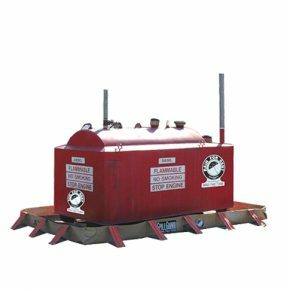 Use these nurse tanks in conjunction with our Spillguards to ensure spill-free fueling on the jobsite.